Welcome to the wonderful community of Applebrook Meadows featuring luxury carriage homes. This end unit carriage home is in pristine condition with nearly $60K in upgrades. The elegant Granview model has an open and inviting foyer boasting a vaulted ceiling and a handsome staircase to welcome family and friends in style. 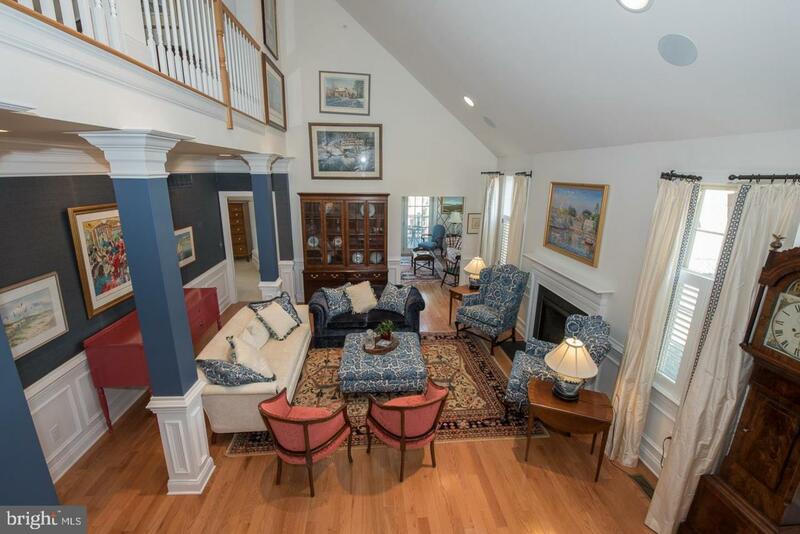 The first floor features beautiful hardwood floors throughout and 9ft. ceilings. 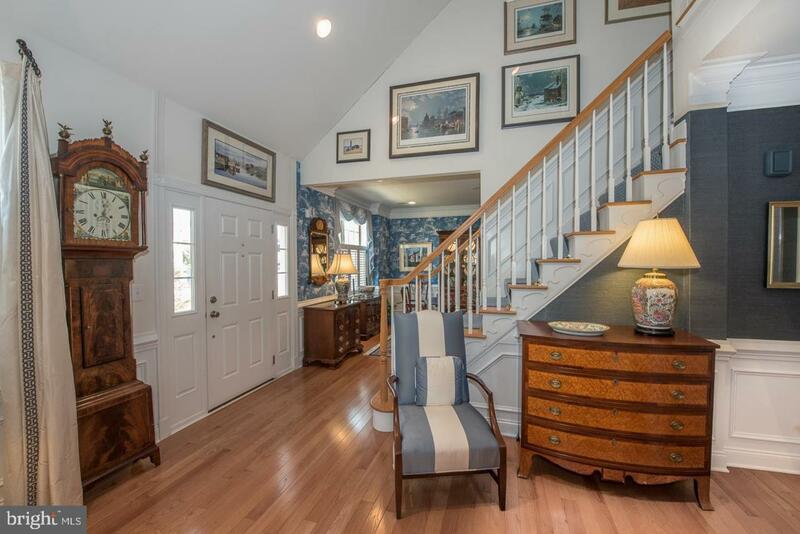 The two story foyer is flanked by the formal living room and formal dining room. The formal dining room with boxed bay window is conveniently located adjacent to the kitchen. The well designed gourmet kitchen includes granite counter tops, Viking range, Bosch dishwasher, sunlit breakfast nook with a bay window and a breakfast bar. The kitchen also features 42" cabinetry, custom backsplash, under cabinet lighting, built in microwave and plenty of cabinet and counter space. 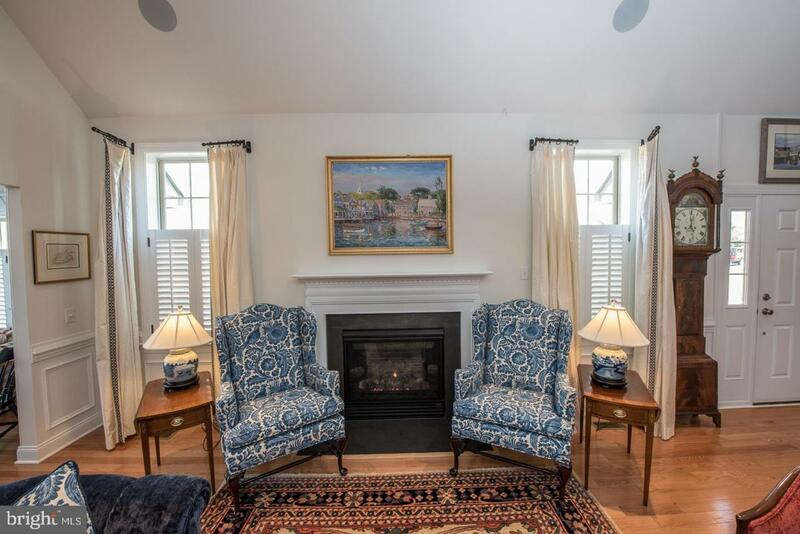 The formal living room has a slated gas direct vent fireplace. Adjacent to the formal living room is a charming sun room with vaulted ceiling and custom wet bar with hammered copper sink. This room opens to the extended private deck overlooking open space. This outside area is perfect for grilling and outdoor entertaining. The large and luxurious first floor master bedroom suite features a cathedral ceiling, his and hers walk in custom closets and a well appointed master bath with oversized shower, dual sink vanities, linen closet and private water closet. An elegant powder room completes the first floor. The second floor has an expansive loft that offers versatile space with a dramatic overlook to the first floor. Two generous sized bedrooms and hall bath complete the second floor. A lower level provides additional living space for entertaining with full bath, two separate storage areas and laundry room complete this amazing level. This end unit carriage home boasts plenty of window for natural light, 2 car garage and driveway parking for 2 additional cars. Added features are too numerous to list but include extensive crown molding, millwork, plantation shutters and surround sound on the first floor. The Homeowners Association was awarded the prestigious ~Gold Star Community Award~ This award signifies financial health and the use of best practices in managing the community. The association fee covers exterior building maintenance, common area and home lawn maintenance, trash and snow removal. The clubhouse includes a fitness room and outdoor swimming pool. 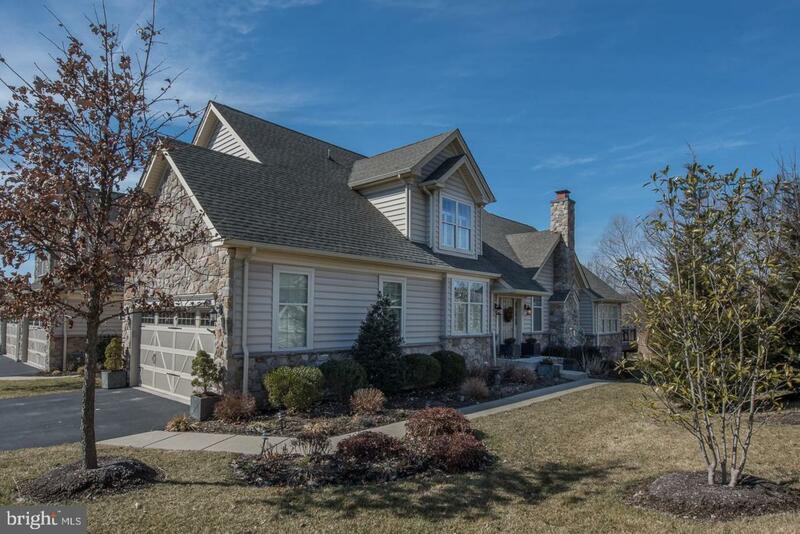 The community has walkability to the extensive trails that connect to the 55 acre East Goshen Park on one side and the 126-acre Willistown Preserve on the other. This community is only a short drive from downtown Malvern and within minutes to the many Main Line amenities found nearby. 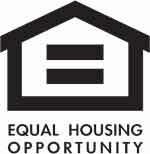 The community is nestled in a charming country setting and provides easy access to Rt. 3O, 252 and 202. Enjoy nearby shopping dining and cultural and recreational activities. Applebrook Meadows is located within the highly regarded Great Valley School District. At Applebrook Meadows you have serenity and convenience. The commute to Philadelphia is easy via SEPTA~s service from the new Paoli transportation center. This carriage home in Applebrook Meadows gives you the beauty, luxury and convenience you are looking for in your new home. Listing courtesy of Weichert Realtors-Wayne.